YouTube is now a part of our everyday lives. People use it for different things, to stay up to date regarding a certain topic, simply following a YouTuber, or using it for personal things. 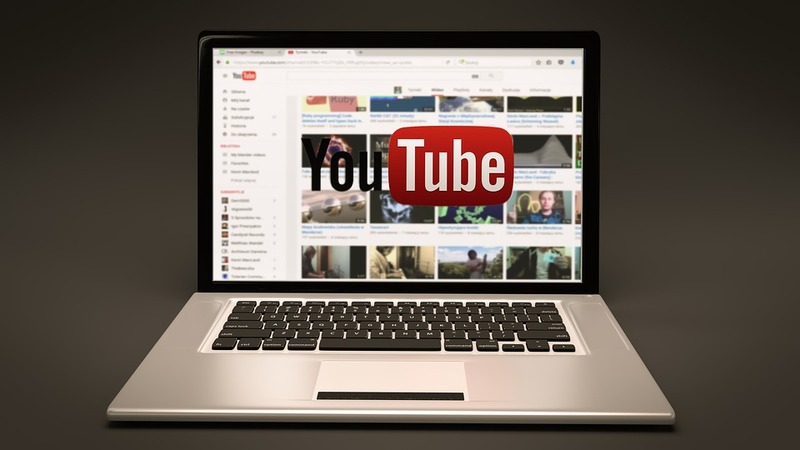 Many people keep and share their private videos there, as YouTube is the most popular choice when it comes to video sharing. Unfortunately, from time to time, the video designated to be shared via YouTube will be deleted from the device once uploaded. Surprisingly, this problem may be tricky to solve because it is extremely difficult to find a downloadable solution, due to the fact that whatever is downloaded may not be capable to access the video. Apps for Mac OS which can do that are rare. But, Airy is one of the best online downloading solutions for Mac because it is user-friendly and will solve your problem fast. This app is simple and it does just what it says it will do: downloads videos from YouTube. The first thing you need to do is to download the app, otherwise you will stay stuck with your problem. After you’ve downloaded it, open the Airy app and paste the private video link into the app. The next step is to type in your username and password for YouTube. This step is necessary simply because private videos are accessible only through invitation. You can choose the video format and resolution, and voila! Your video is ready for download. 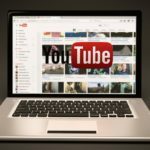 This is the easiest way to download private YouTube videos on Mac. And also it can help you extract MP3 sound from YouTube videos. YouTube account is necessary in order to be signed in and to watch a private video. If you want to download it, you will need to have an account too. And also an account is needed to share the video. Part of what makes YouTube videos private is the fact that they do not appear on a certain Channel page. To see a private video, a direct link sent as an invitation to you is required.